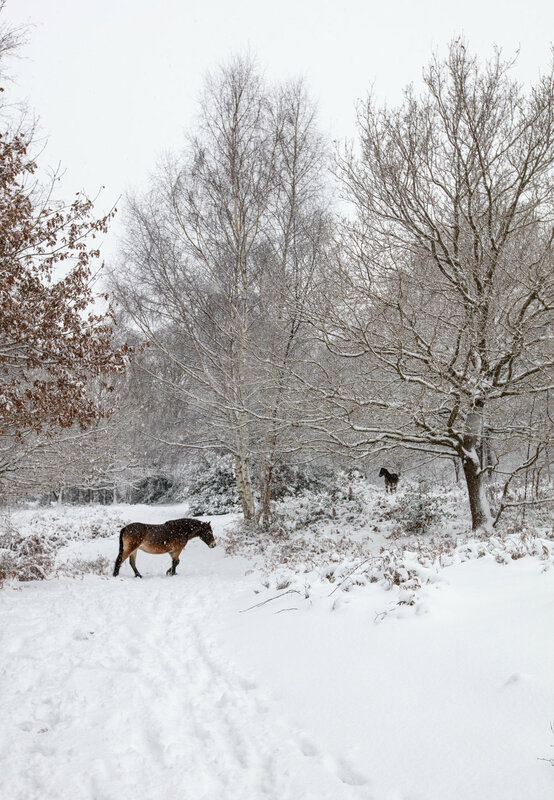 We were lucky enough to get a deluge of snow in the West Midlands today, and it seemed like a great opportunity for me to get to know my new local park and shoot some wintry scenes. 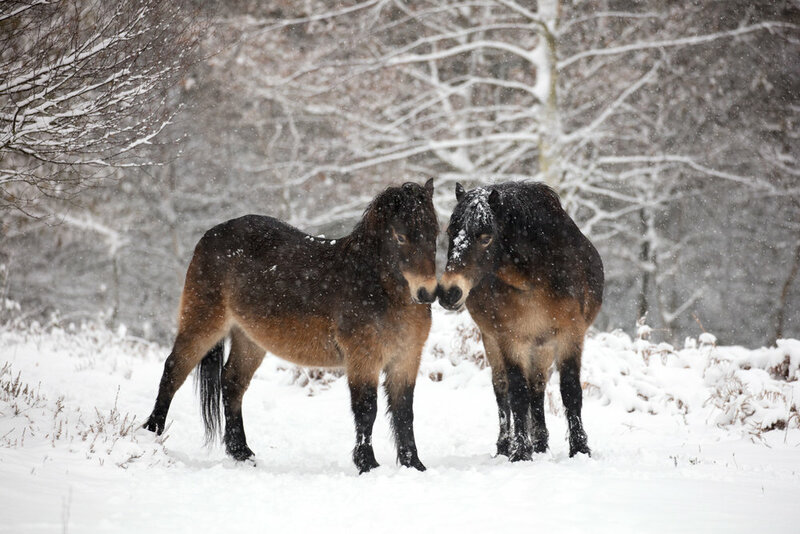 The place was magical, a true winter wonderland, made even more special by being able to follow a few Exmoor Ponies around for an hour. They were loving the snow! Here's a few of shots from the trip, hope you like them! It's been exactly a year since our amazing wedding at Rowton Castle in Shropshire. The day went off without a hitch (apart from us getting hitched!) and it was such a special day with perfect weather. So why the title of this blog? Well, as part of the day we decided we'd like to try and do something unique, which we don't think has been attempted before or since. That was to become the first wedding in space, but how did we achieve it? After the wedding service, we took our guests out to the front of the venue where the lovely people from 'Sent Into Space' were waiting. We then gathered everyone and explained what we were going to do. Our mascot for the day was Albert, a small knitted monkey who had been through an intensive training regime in preparation for the day. Named after the first monkey in space, he was to be sent up into the atmosphere attached to a weather balloon, with a little badge featuring our names and wedding date, and a teal bow tie to match the colour scheme. We later handed out personalised Albert replicas during the reception as wedding favours for each guest. As well as Albert, we also wanted the guests to be involved with our interstellar trip, so we decided to to send a photo of them all up with him. Our wedding photographer, the amazing Verity Milligan, very kindly humoured our vision, and took a couple of instant photos of us and all the guests so we could fix them either side of Albert. The guys at Sent Into Space were well prepared for this, and had created a small holder for each of the photos and Albert. Everything was in place, but the day before the wedding we realised that the wind direction had changed, and Albert was now due to have a tricky re-entry, with his projected land site in the Irish Sea! This meant we wouldn't be able to recover him or the footage...so we were faced with a dilemma: abandon the launch at Rowton Castle and let Sent Into Space launch Albert from a safer location without us where he was guaranteed to come down on dry land, or perform a mock launch with a second "Stunt Albert" from the venue so everyone felt included, before sending the real Albert up separately. We opted for the latter. We packaged Stunt Albert up in a polystyrene box, including an order of service from our wedding and contact details in the unlikely event that anyone found him after splashdown, and waved him on his way. The guys at Sent Into Space then hot-footed it from Shropshire to Sheffield, and sent the real Albert up with the instant photos, and attached a camera to record his adventures. The launch from Sheffield took place a few hours later, and by the evening we received some live photos from Albert during his ascent, along with a shot of him being recovered once he'd come back down to earth. The footage was incredible - it was also amazing to see how long it took for Albert to reach the edge of the atmosphere (around 100,000ft high! ), with his whole trip taking around two hours in total. Watching him, us and all our guests float up as the sun set in space was such a lovely memento from the day. A few months after our wedding, we were well and truly settled into married life. Looking back through the photos was such a wonderful reminder of how happy we both felt on our big day, and how much fun we had with our space monkeys...but our thoughts often turned to Stunt Albert. Where was he now? Still bobbing around in the Irish Sea? Being sat on by a seagull? Beached in the Bahamas? Wherever he was, we had resigned ourselves to never seeing him again, thankful for the sacrifice he made for us on the most important day of our lives. With life back to normal, we tried to put Stunt Albert to the back of our minds...so you can imagine our surprise when we received news that he'd been found, soggy but intact, by a kind samaritan at New Brighton beach, near Liverpool! Eager to see how he'd fared after his amazing journey, we drove up to recover him and reward his finder. It was great to hear how he'd been discovered by chance during a game of catch, washed up on the rocks! With Stunt Albert now safely back in our possession, the only question left was who had the better story to tell...Albert or Stunt Albert?! They're now both sitting in our display cabinet back in Birmingham, so we'll just have to let them sort it out between themselves! Thanks so much to everyone who helped to make our wedding day that extra bit special, and for humouring our idea, even if it was a bit out of this world.